While the Southern States are shivering through another cold winter, it’s important to remember that spring and warmer weather is just around the corner. 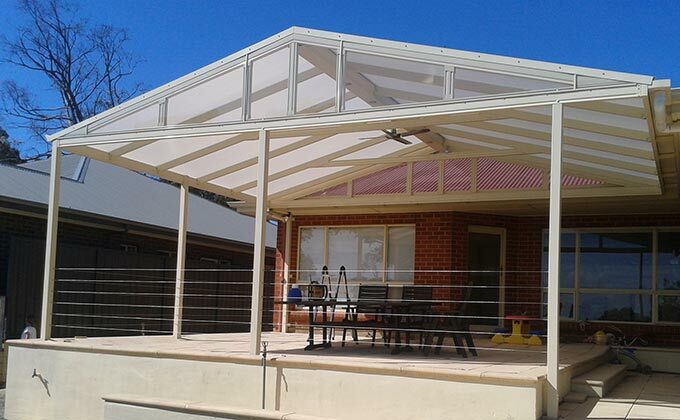 So it’s a great time to think about designing and building an outdoor area for your home, such as an Adelaide patio. Whether you need a new outdoor area or your old outdoor area needs updating, start by thinking about your needs. Do you want an Adelaide patio for your family to relax outside? Do you like entertaining lots of friends? Do you want an outdoor living area that will integrate with your swimming pool or spa? Do you love your garden and want an area that will blend beautifully with your plants, shrubs and other garden features? The answer to these questions will help you decide how large your Adelaide patio needs to be, where it should be located and other features you might like to consider. The next thing you should do is phone Outside Concepts. We can help through your entire outdoor living area project, from concept to clean up, including council planning and permits. We’ll even provide a free quote and project design. Most important we can help you meet all your outdoor living requirements while keeping your budget in mind. So relax and watch your Adelaide patio take shape. And then bring on the warmer weather!